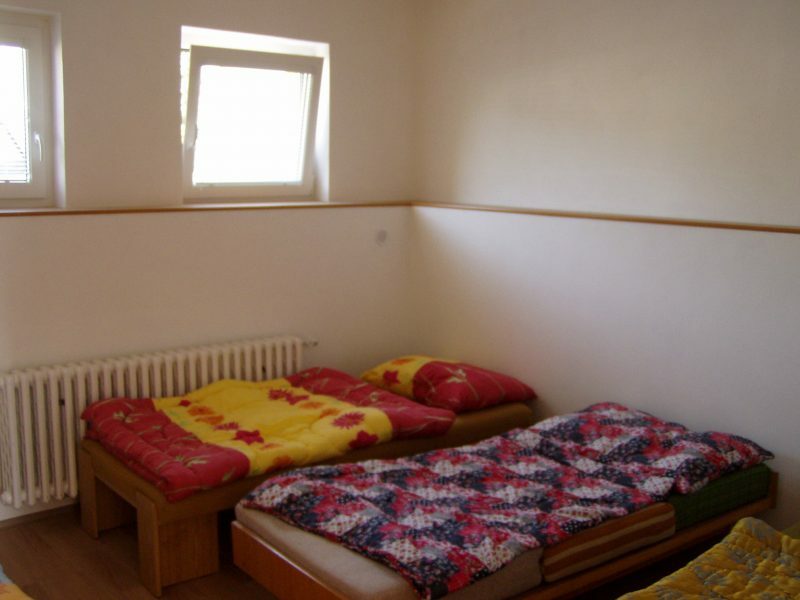 Cheap accommodation in 2- or 3-bed rooms. 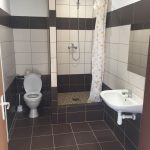 Shared bathroom and kitchen on each floor – hostel type 24 /7 accommodation. 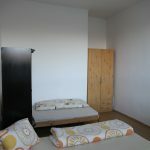 We offer 8 twin bedrooms of 16 sqm surface.The rooms are equipped with furniture, sink and refrigerator. 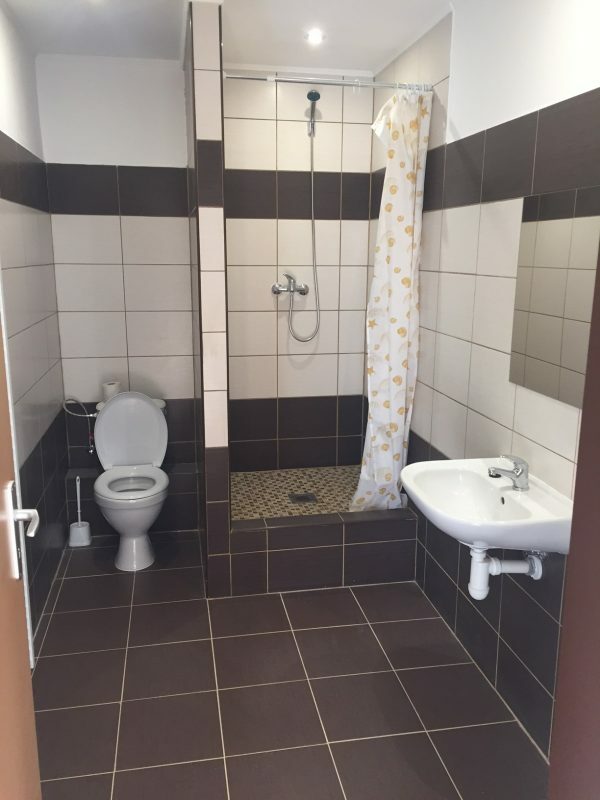 Bathroom and kitchen are shared by 4 rooms . 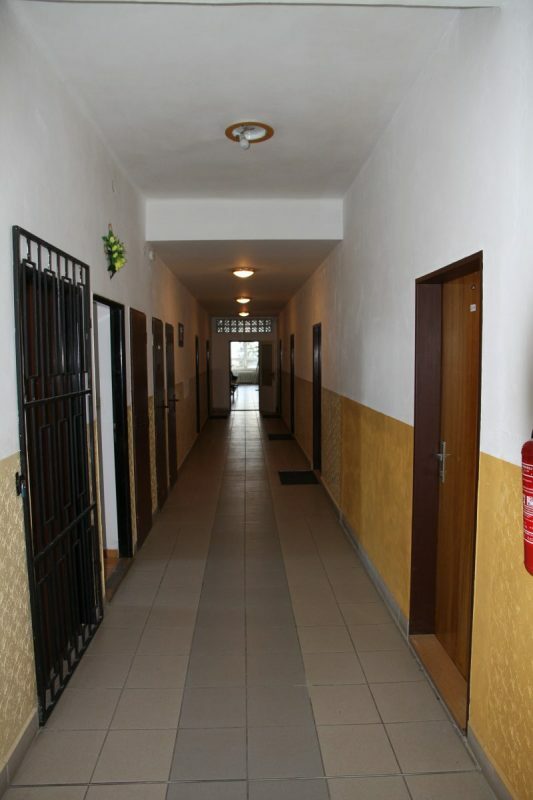 2 bedroom apartments after reconstruction situated in a separate building with privat entrance, 60 m sqm surface, free and easy parking . 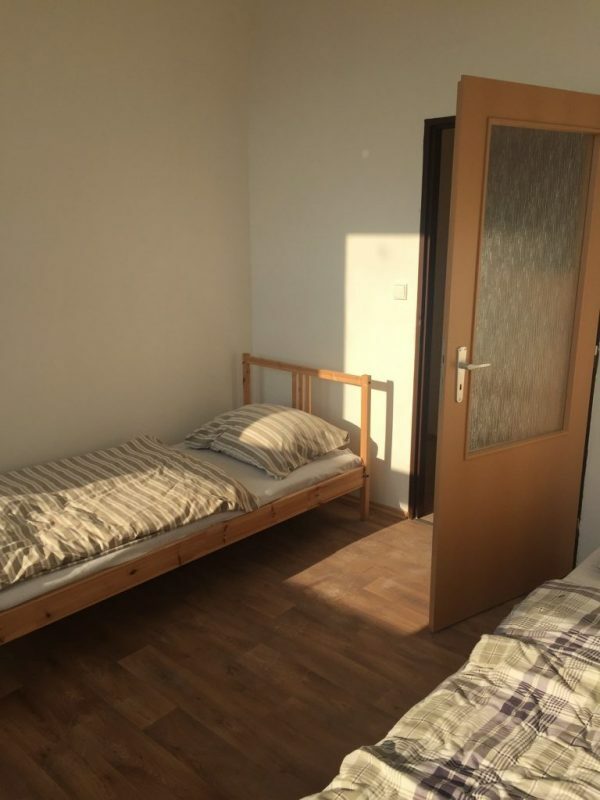 Very suitable for long-term accommodation. 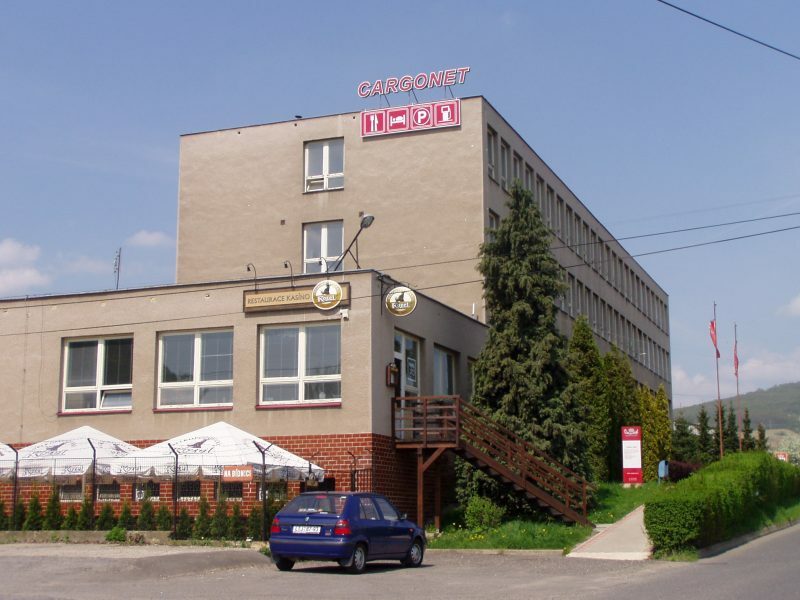 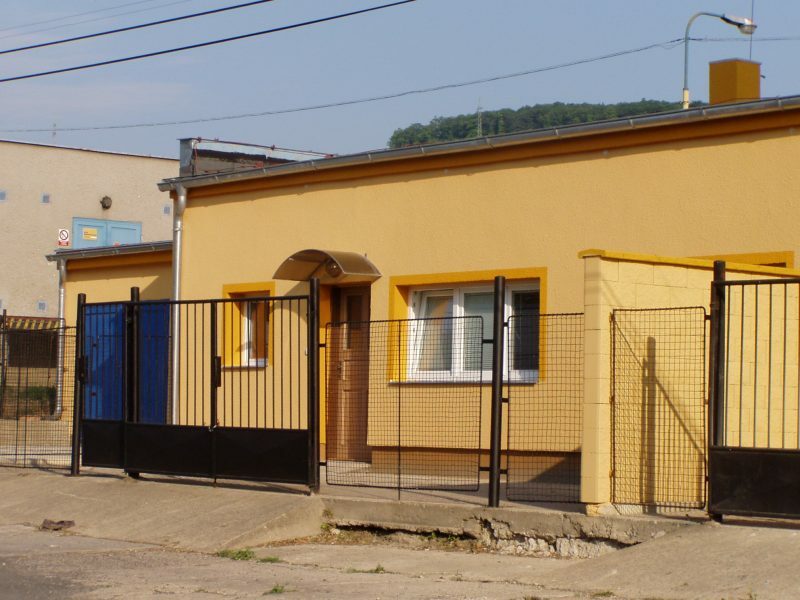 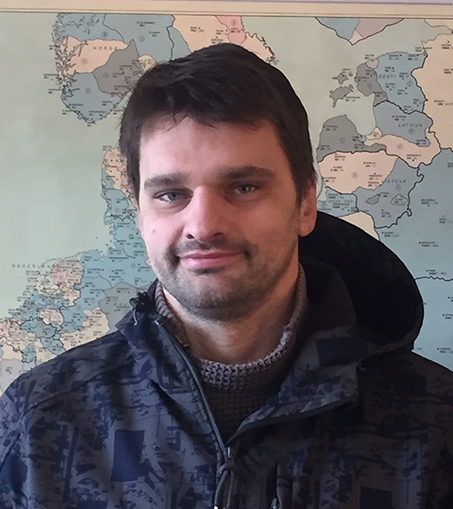 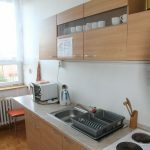 We offer 3 apartments in tototal. 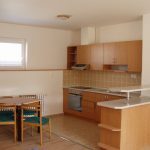 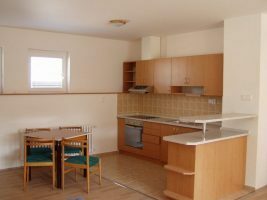 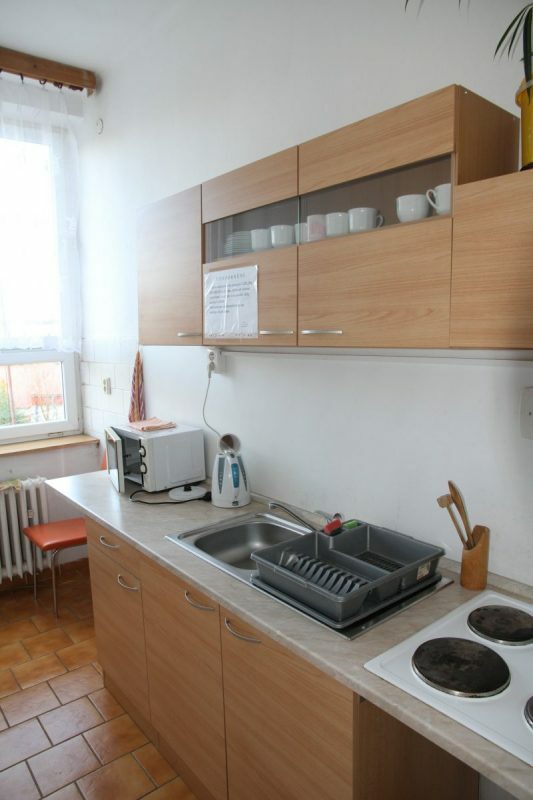 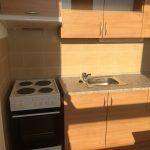 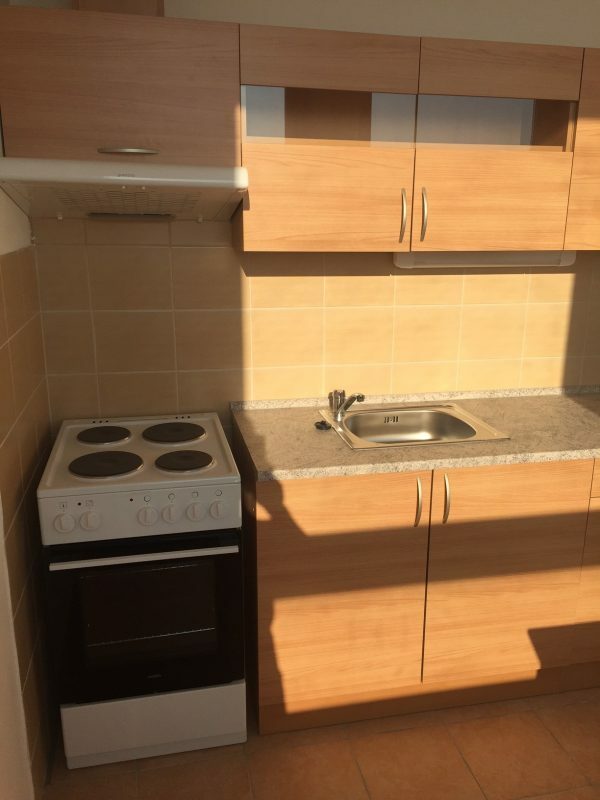 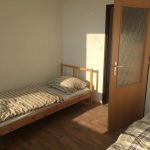 Recently reconstructed studios (kitchen, bathroom, separate energy and water meters), suitable both for long or short term accommodatin 1-2 pers. 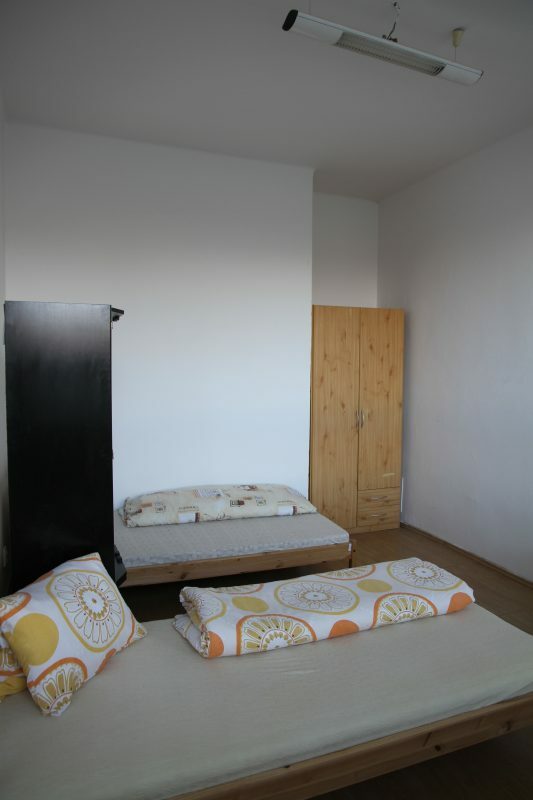 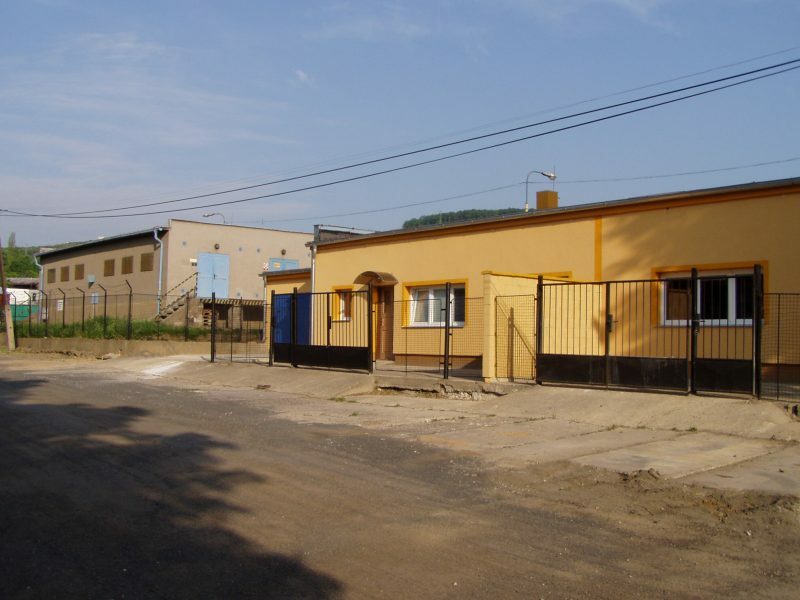 We offer 12 studios of surface of 22,5 sqm a 8 studios of 30 sqm.